The head of Emera in Newfoundland and Labrador says the $1.6-billion Maritime Link that is now under construction as part of the Muskrat Falls hydroelectric project is on time and on budget. 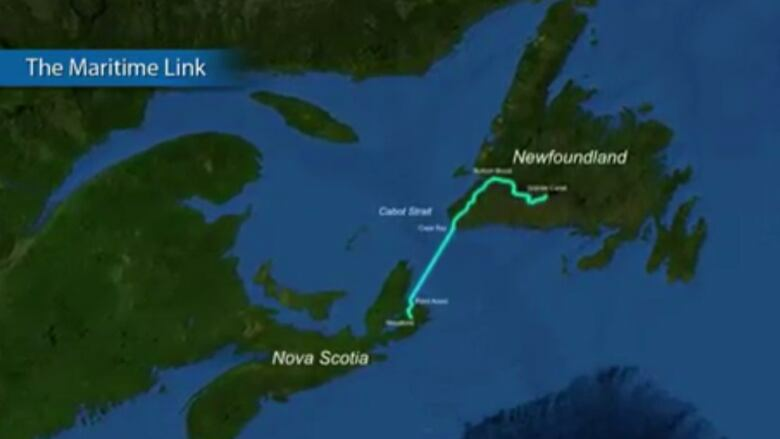 President and CEO Rick Janega said about 300 people are working on the subsea cable to connect the island of Newfoundland to Nova Scotia. He said the 170-kilometre cable is also on schedule to be in service in October 2017. At its peak, he said the project will create up to 600 direct jobs. Janega said tree and ground clearing is well underway to build converter stations and the DC transmission line. The joint project between Nalcor and Emera would bring power from Muskrat Falls to the island of Newfoundland and on to Nova Scotia. The total cost estimate for the hydro project stands at close to $8.6 billion including Emera's share of the cable.